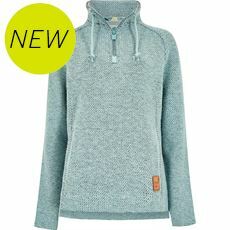 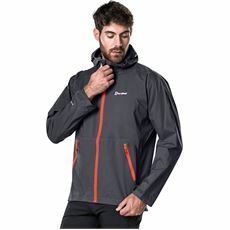 Your clothes tend to take the brunt of what the great outdoors has to throw at you, so if you’re in search of new outdoor clothing ahead of a trip away then you’re in the right place. 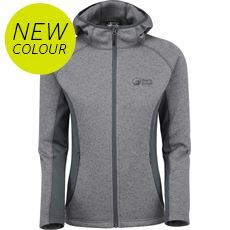 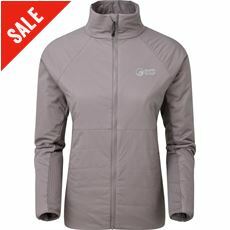 At GO Outdoors you’ll find a wide range of quality products from some of the biggest and best brands in the industry including Berghaus, Salomon, Columbia, Rab, Trespass and many more. 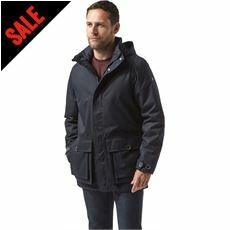 Our collection of the latest travel clothing and footwear includes some of the most innovative designs that will help you to stay warm and dry, or cool and comfortable, wherever you go and whenever you go. 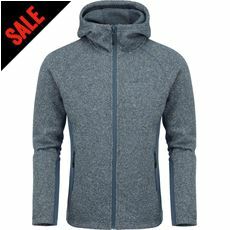 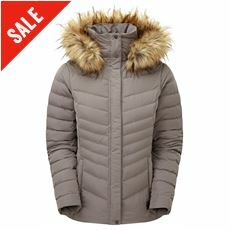 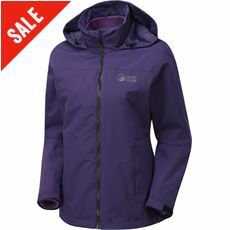 We’ve got men’s and women’s waterproof jackets in a variety of great colours and sizes, lightweight fleece jackets, walking boots and much more for you to browse and buy online today. 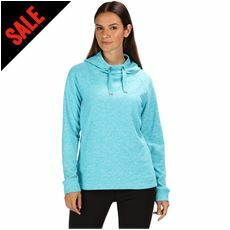 Travel clothing tends to get put through its paces and so making sure you invest in quality products from leading manufacturers is always a good idea. 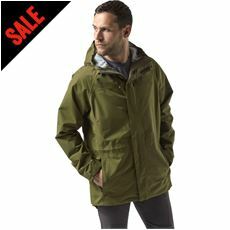 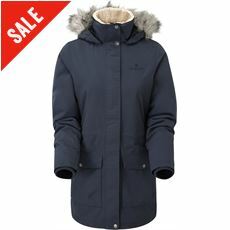 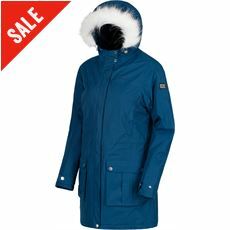 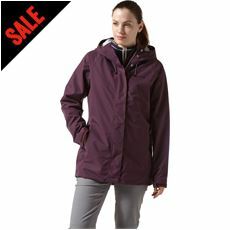 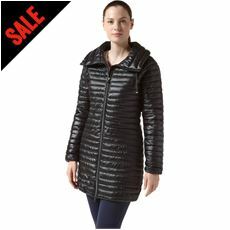 And when you shop through GO Outdoors you can also be sure of finding the best deals too! 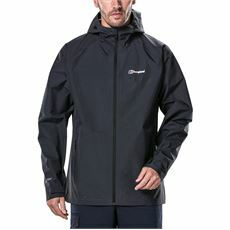 Search our online site now for everything from walking boots, approach shoes and sandals, to t-shirts, shirts and waterproof jackets. 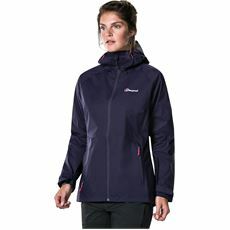 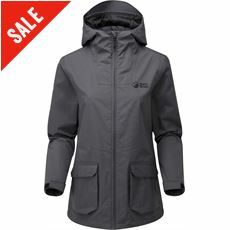 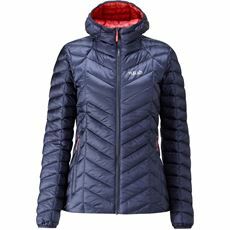 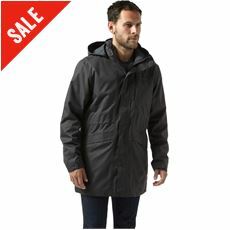 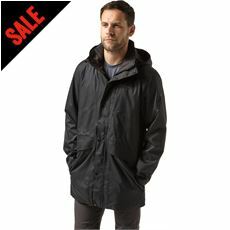 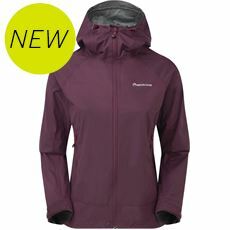 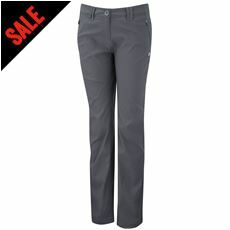 We stock travel clothing from the top names in the sector like Berghaus and Craghoppers, so you can always be sure of finding fantastic goods at amazing prices. 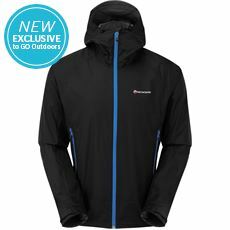 No matter whether you want sunglasses for a trip to Australia, or thick socks for winter walks in Scotland, GO Outdoors can help.